We believe in capturing the best parts of your personality and expressing it through design. Great design is attainable for everyone no matter what the budget. 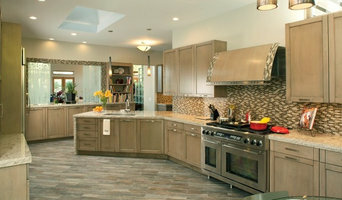 Aguilar Design Group has been providing traditional southern California lifestyle design since 1989. We specialize in single family residential, custom home & tenant improvement projects. Whether you are an individual or a company, together we can bring your exceptional vision into reality through interior design and interior decoration services online, onsite, or both. MB Construction is a family owned business with 40+ years of professional experience, specialized in homes of distinction. We pride ourselves in unparalleled customer service and craftsmanship. Shaun Clark is a fourth generation, award winning custom homebuilder. His family has been building in the Coachella Valley for more than 35 years. Shields Residential specializes in Mid-Century Modern Architecture in Palm Springs and the surrounding areas. 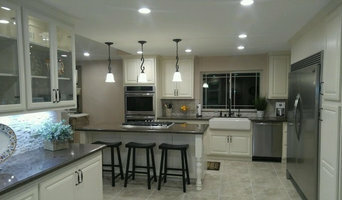 We provide complete remodeling solutions for any residential project! We have 28 years of residential & commercial design experience including new construction & remodels, models & spec homes, clubhouses and fitness centers, and high end custom homes. 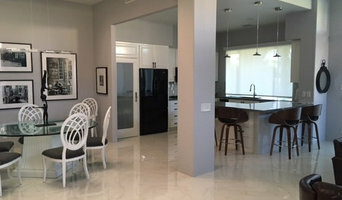 With over 37 years of experience in the Desert Area, Residential Design By: Jonathan Pelezzare offers exceptional design with attention to detail and client satisfaction. 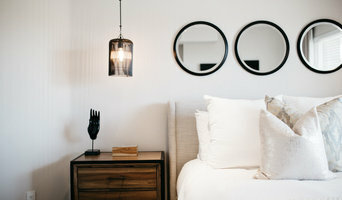 We are a company that offers services of architecture and interior design that seeks to create unique environments that reflect the personality of our customers in every detail. We believe that the colors that nature gives us peace and gives us a relaxed atmosphere and that is why we invite our clients to introduce vertical gardens into their spaces.